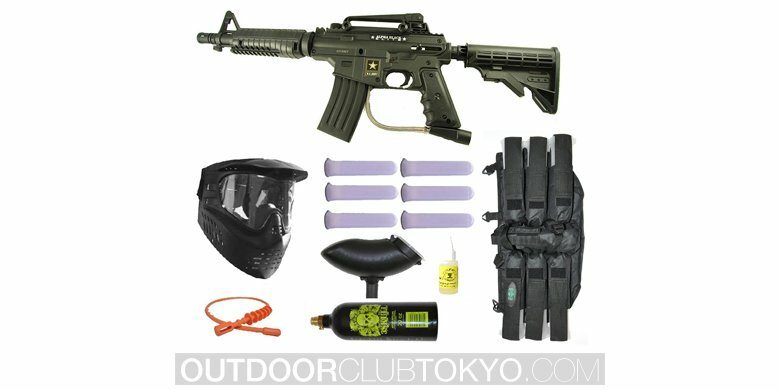 Paintball is a sport that requires agility, strategy and speed. You need to be in a constant move and ready to face the opponent at each step. There are people that embrace it for fun while others are true professionals and for them it represents a way of living. In order to achieve performances you need continuous training, but more important a reliable gun. 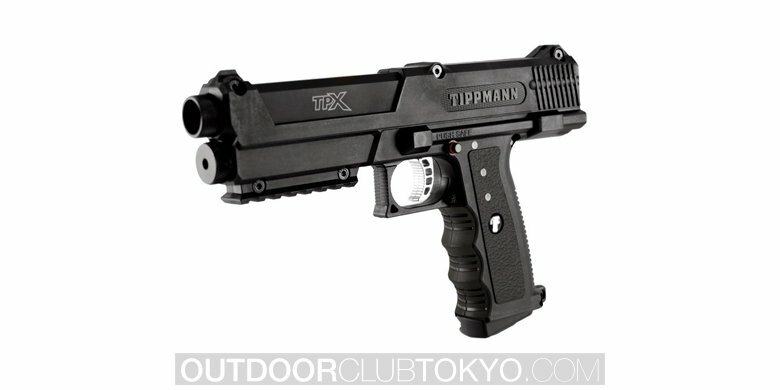 Tippmann X7 Phenom .68 Caliber is designed to help you perform as a true professional. 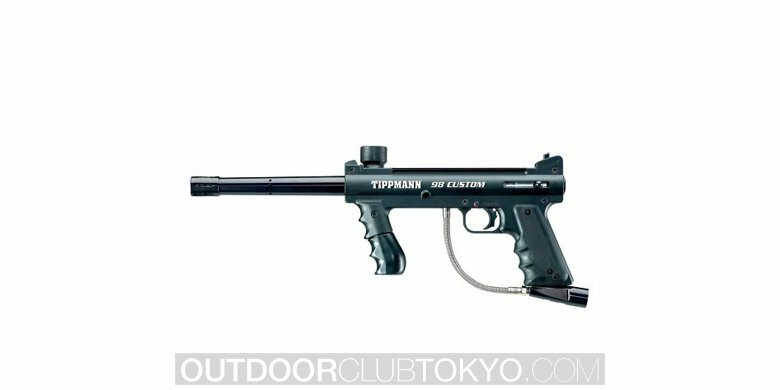 Tippmann X7 Phenom Paintball Gun represents the next generation of paintball guns. It has an aggressive look and provides great efficiency on the battlefield. It has an aluminum body so it is very durable. 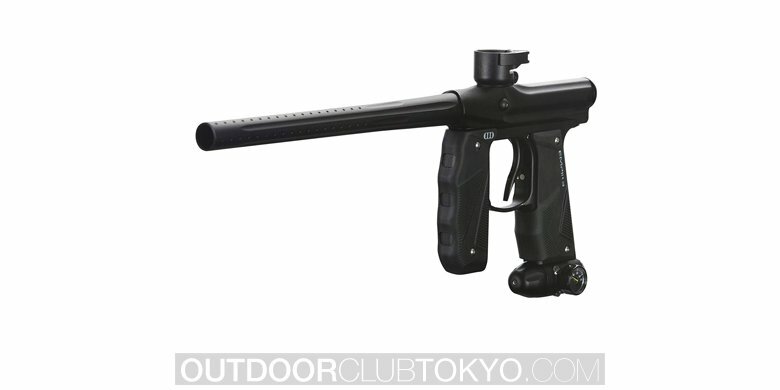 This paintball gun comes with removable front and rear sights and internal gas-line. The quick release magazine includes a built-in storage to place tools. 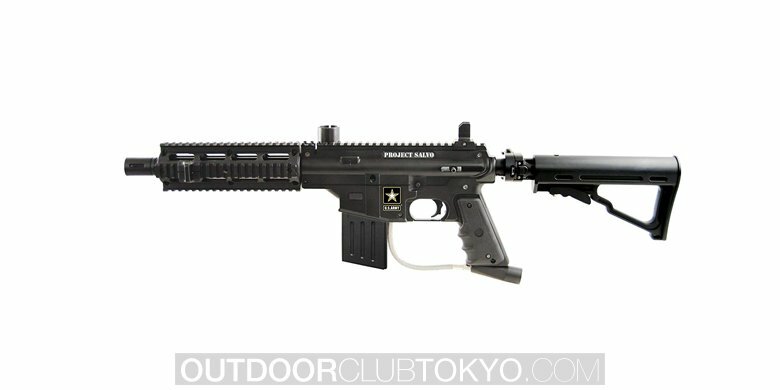 The best thing about this weapon is the fact that you do not have to worry if the battery dies as you can choose from five different firing modes. Analyzing the customer reviews of this product it can be seen that it helps you achieve great performances and it does not chop. You will not see one ball break in the barrel. It has a very good rating, 4.4 out of 5, based on 27 comments. 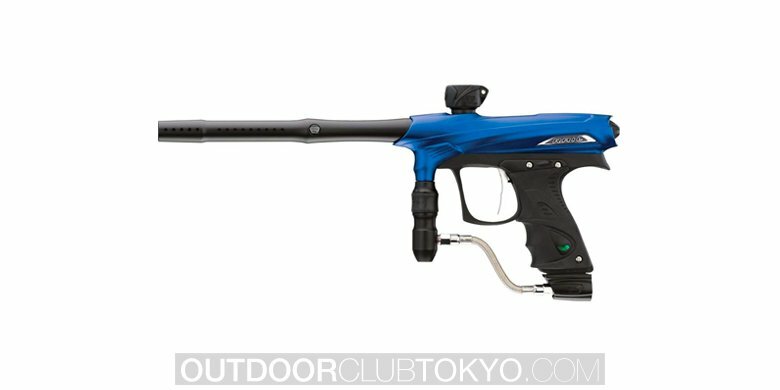 Analyzing what people have to say about Tippmann X7 Phenom .68 Caliber, here are the main pros and cons for choosing such a product. It is very durable and you can even play two games in the same day. If you put the tools in the grip they will make a lot of noise. 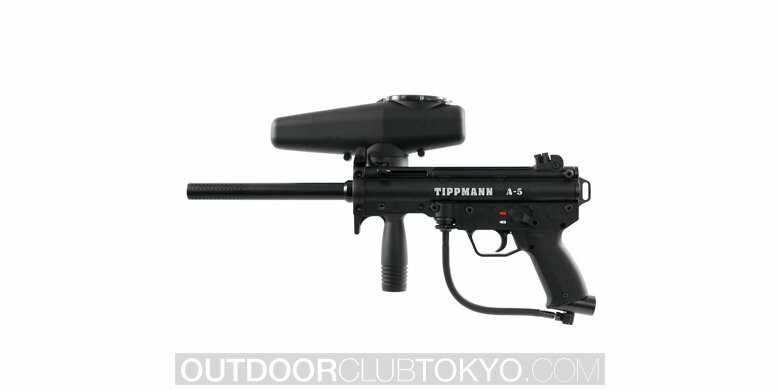 Tippmann: Tippmann entered the paintball industry in 1986. It started as a family-owned company, a manufacturer of collectible and half-scale replica of machine guns. As the gun law was changed the firm was obliged to reconsider their business. 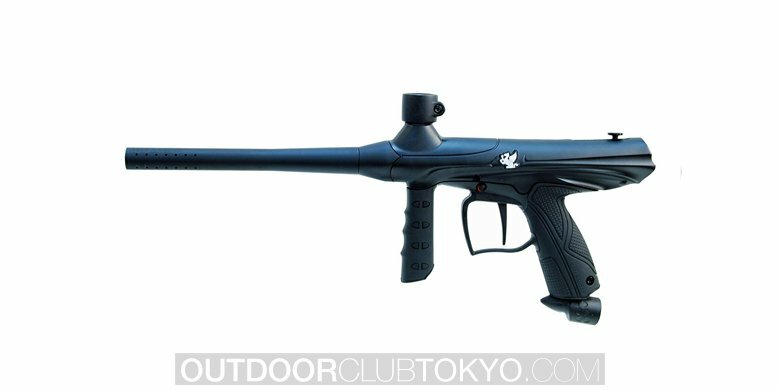 They started to design paintball markers under the same principle used to manufacture machine guns. 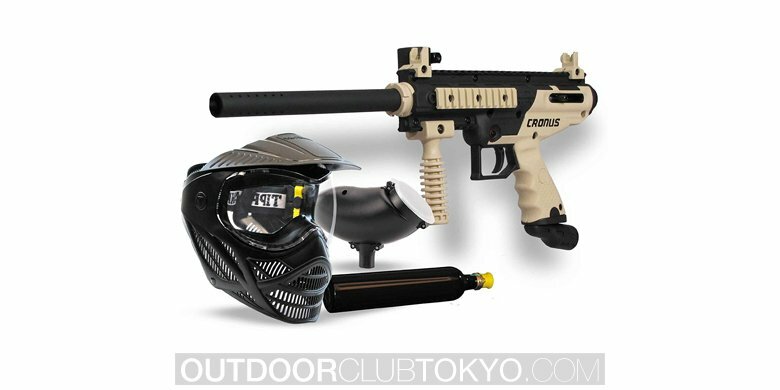 They entered the paintball industry with the goal of making durable and high-performance products at an affordable price. Since 1986 the company evolved from 8 employees to 120. 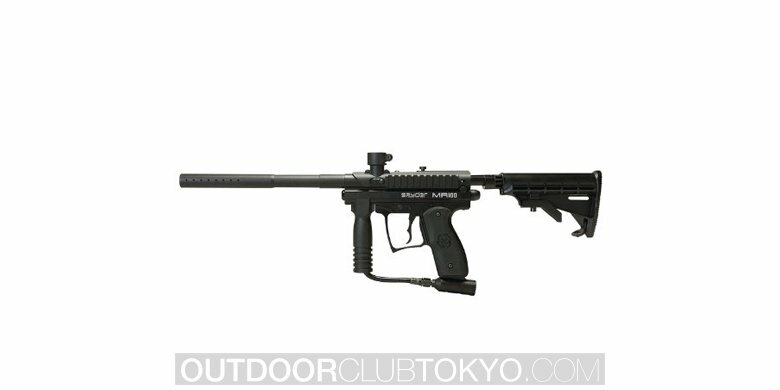 Features: Tippmann X7 Phenom .68 Caliber has a shooting capability of 300 psi. 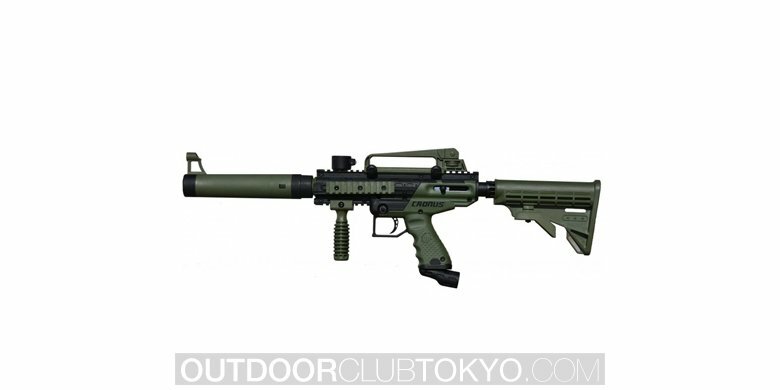 This gun is extremely compact and light so you can easily carry with you on the battlefield. Moreover it provides a higher speed and easy maneuvers. The body is made of aluminum and the barrel has a length of 9.5”. The hopper has a capacity of 200 balls and an internal gas line. 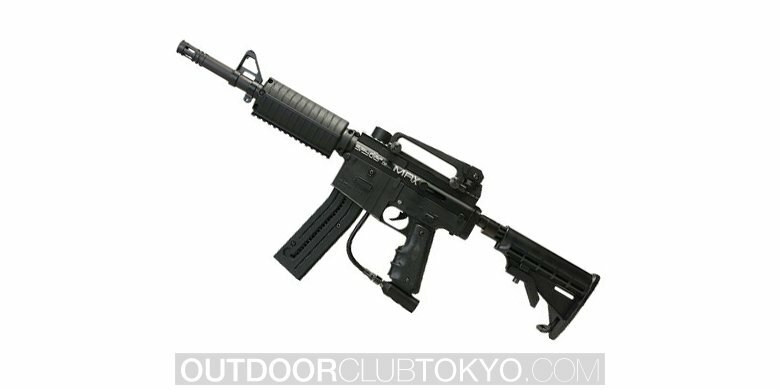 This design has a modular foregrip, front rear and sight for a better precision. 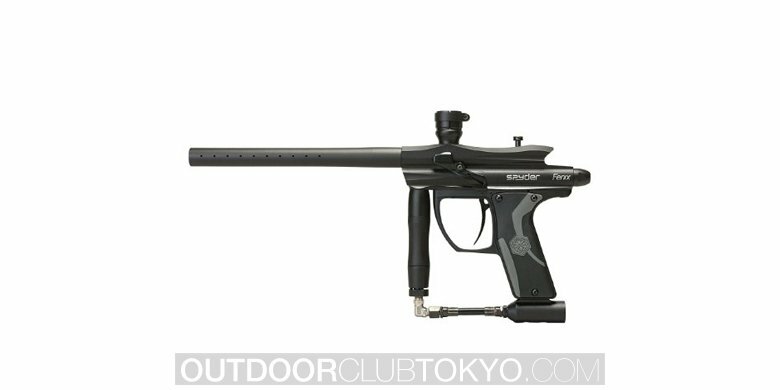 Firing modes: An interesting thing about this paintball gun is the fact that it can work even when it runs out of battery thanks to the five firing modes. It is pre-programmed to help you easily change from one type to another. The player can select from the following options: three round burst, auto response, full auto, turbo mode and semi-auto. 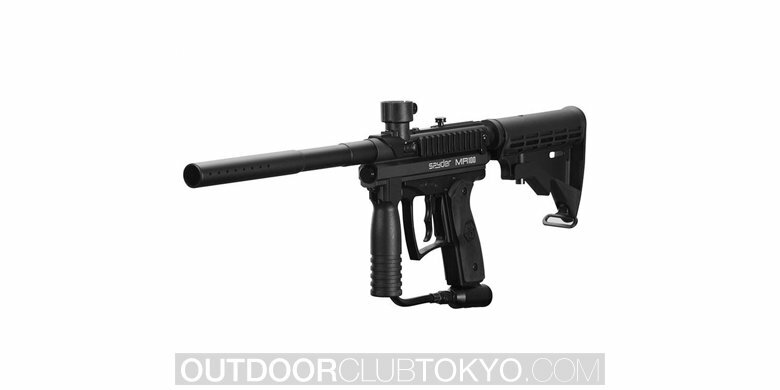 Specifications: Tippmann X7 Phenom comes with a 68 caliber. It is electro-pneumatic and also compatible with CO2, No2 and compressed air. The trigger is both mechanical and electronic. The effective range is of 150 ft. The barrel’s length is 9.5” and the whole gun weights only 3.92 lbs. 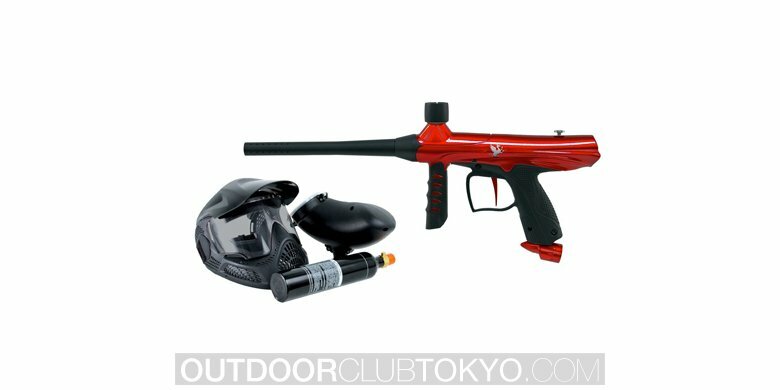 Price: Tippmann X7 Phenom .68 Caliber is a paintball gun that has great features and the price is incredibly affordable. 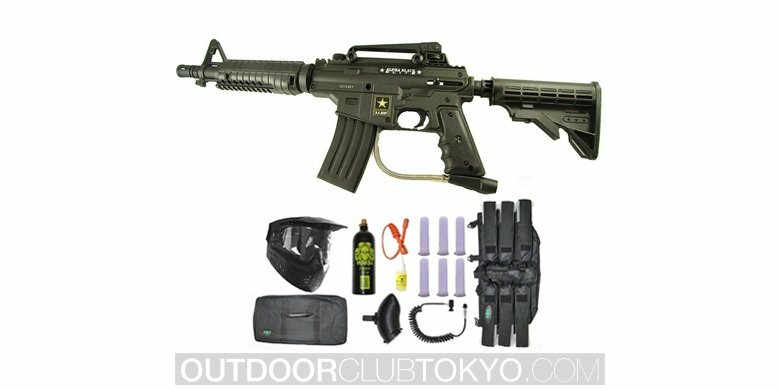 With only $399.00 you can have a great product that will help you exceed on the battlefield. The shipping is free so you do not need to worry about additional costs. The product is very well sealed so there will be no cracks or malfunctions due to transportation. 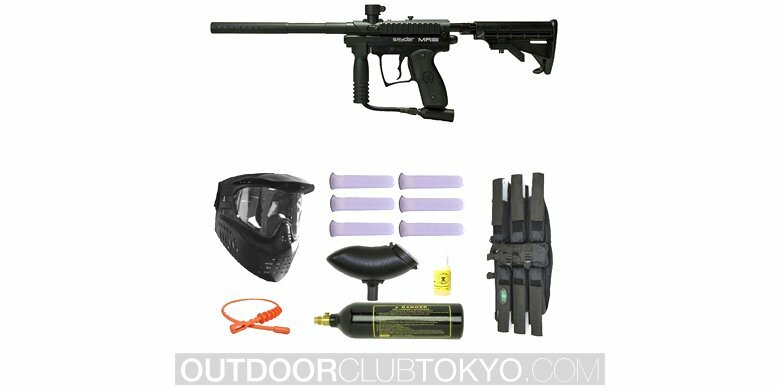 Overall Tippmann X7 Phenom .68 Caliber is a great paintball gun, perfect for both beginners and passionate players. It is a versatile product due to its five firing modes. 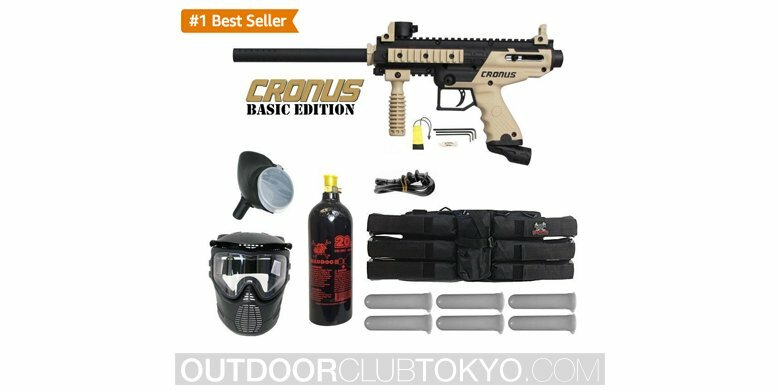 It is a reliable gun that will never leave you unprotected during the game. Moreover, it has 31 accessories available that can help you increase the strength of this weapon. You will be amazed by its great firing power and how easy you can target the opponents. It is definitely an option worthy to consider.